Saintgits Institute of Management is one of the top MBA Colleges in Kerala, which claims of excellent placement since 2006. The Saintgits Corporate Relations and Placement Division work in coordination to impart employability skills to the students and to attract quality recruiters in making Saintgits a widely accepted recruitment destination. Some of the leading recruiters are Indian Navy, Indian Army, Infosys, MTF, UST Global, Malayala Manorama, IBS, and Federal Bank. The team employs all modern methodologies to deliver talent that satisfies the requirements of the most demanding national and international recruiters. Saintgits recognizes the placement of its students as one of the major objectives of its programmes and proactively builds towards creating greater placement opportunities. 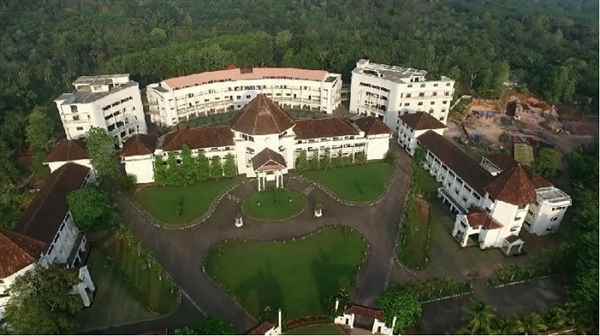 Therefore, the search for the best MBA Courses in Kerala should not be influenced by placement only, although it can be one of the parameters to decide on the preferred MBA institute. 4812435960 When you call me, please mention that you found this ad on IndiaEducation Classified Ads.